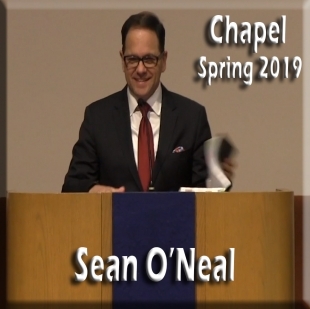 He has been active in professional theological societies and has served on a number of denominational boards and committees, including the General Board of Education, a member and chairman of Commission on Doctrine and Polity, and chairman of the Core Faculty of External Studies of Lee University. Examples, published by University Press of America, and three book studies: Divine Order in the Church (1 Corinthians), The Ministry of Reconciliation (2 Corinthians), and Maintaining the Foundations (1 Timothy). He was a contributor to Dictionary of Pentecostal and Charismatic Movements, The Complete Biblical Library, and The New International Dictionary of Pentecostal Charismatic Movements. He served on the editorial committee of the journal The Penetecostal Minister and was Greek editor for the four-volume set entitled A Biblical Theology of the Holy Spirit and contributed to volume 4 of the set: Contemporary Issues in Pneumatology. Hendrickson Publishers published his work Acts of the Apostles: Introduction, Translation and Commentary. 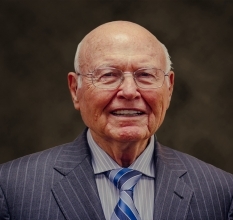 Arrington was on the editorial committee for the journal The Pentecastal Minister and for The Full Life Study Bible (subsequently named Life in the Spirit Study Bible and now Fire Bible. He was a general editor of the Life in the Spirit New Testament Commentary and contributor of the exposition on Luke-Acts in the commentary. 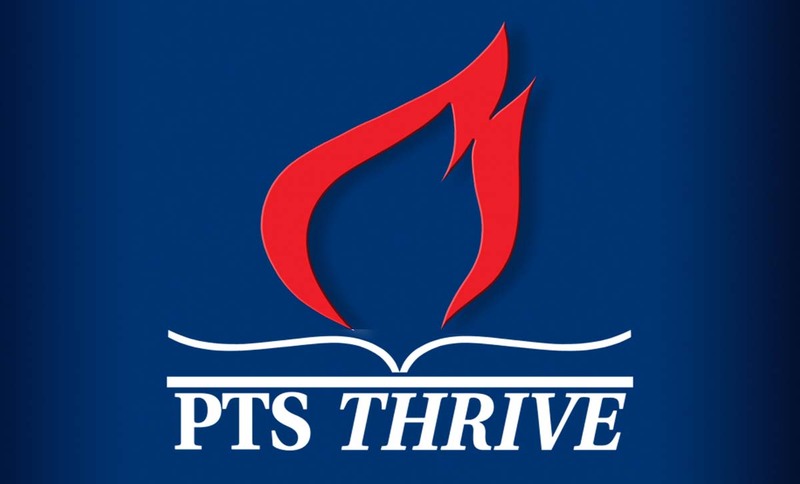 For Global University online program he has written study guides for the courses Romans, I Corinthians and Prison Epistles. 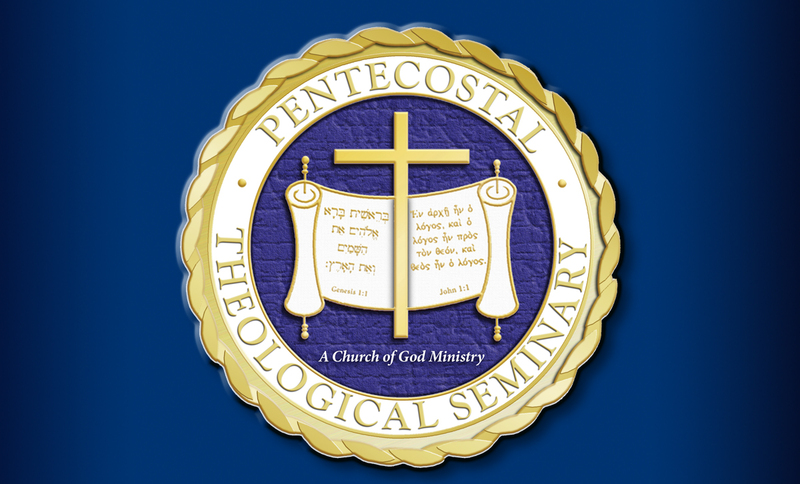 Pathway Press has published his three-volume work Christian Doctrine: a Pentecostal Perspective. 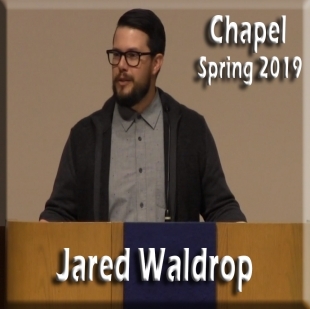 His most recent works are Encountering the Holy Spirit: Paths of Christian Growth and Service, Exploring the Declaration of Faith, Unconditional Eternal Security: Myth or Truth?, The Spirit-Anointed Jesus: A Study of Luke's Gospel and The Spirit-Anointed Church: A Study of Acts. Also Arrington contributed a chapter to the recent publication: The Great Commission Connection. His very latest work has been a commentary, which has been published under the title: The Greatest Letter Ever Written: A Study of Romans.